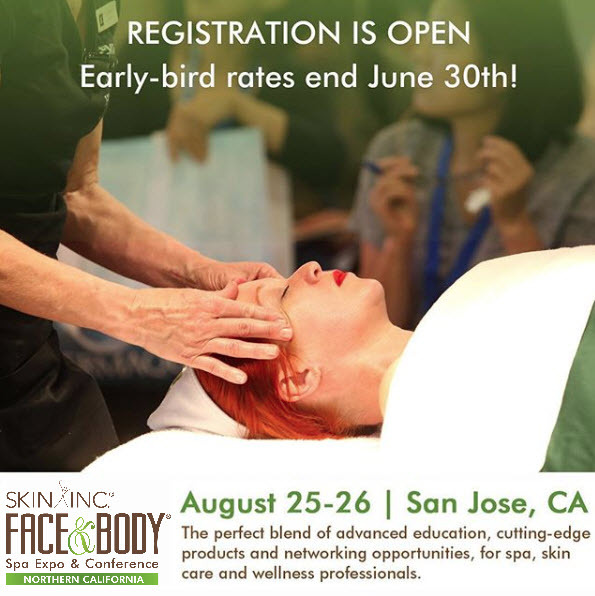 The Face & Body Spa Expo & Conference shows follow the IAEE Guidelines for Display Rules & Regulations (2014 Update), click link for complete details regarding the set up of your booth space. See below for specific booth type guidelines. Inline/Linear Booths - Any banner or display component exceeding 8’ in height must have a finished back side ► logos, graphics, etc. must not visible from adjoining booths. Drawings for custom-built displays – both inline linear booths and island booth types – must be submitted for approval. Technical plans and renderings must be submitted to exhibitorcs@allured.com show management and facility approval.